2018 RTS Presenter of the Year. Steve was delighted to win the Presenter award in the West of England for the talk-show he wrote, produced and hosted, mixing big news stories with entertainment and satire. A fabulous achievement to top a category where the other nominees were big budget, big name, network shows! Steve loves ‘live’! 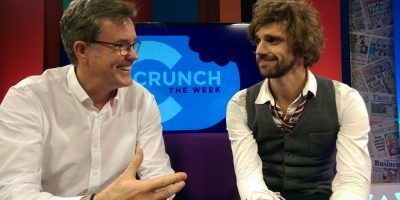 As a TV presenter his career has taken him from hosting network quiz-shows at ITV1, lifestyle and consumer shows at YTV, BBC network documentaries and politics, to his award winning talk-shows. 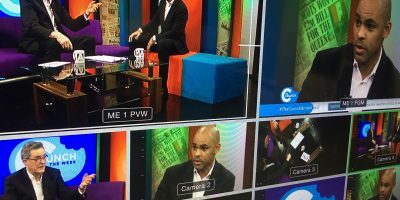 He’s also fronted news and sports programmes across the country (including Grandstand and Sportsnight from Northern Ireland), and live election and Brexit debates. He’s always looking for the next challenge and has recently been working on developing ideas with top production companies. Here is a taster of what he’s been up to. Click to see more and play the clip. He has built trust and rapport with his audience. A great interviewer, able to cover a wide range of subjects. His energy and character shine out and give his shows a value beyond their budget. Clips from Steve's shows over the last 20 years...he hasn't changed a bit!! 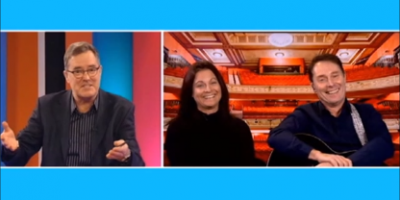 A look back over a couple of decades, from YTV's Live Lunch and Tonight shows, with guest Brian Harvey from East 17 and Jane McDonald to a special surprise for Lorraine at GMTV, and of course the big quiz! Steve talks with Lauren Nicklinson, who's father Tony wanted the right to die. One of the most heart-breaking and important debates of our times - the right to die. Tony Nicklinson was paralysed from the neck down following a stroke at the age of 51. For 7 years, and following his death, his family have campaigned tirelessly for a change in the law to allow assisted suicide. Steve talks with Tony's daughter Lauren on the show. "Steve was always someone with interest in, knowledge of and enthusiasm for politics; he was always a first-rate presenter. He was excellent; he was eager to be briefed, keen to be involved, and very professional in front of camera. As a broadcasting professional he is great to work with; as a viewer and listener I believe he makes a very good presenter"
World exclusive - the touching love story that went horribly wrong. The unique story of Luke Howard that started out like a Richard Curtis movie and ended up as a world wide debate on TV and social media. 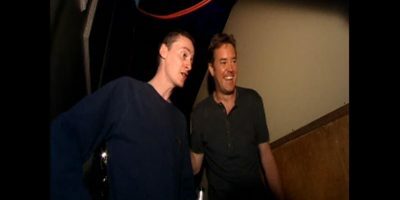 Steve built a relationship with Luke, who held his story for a week to tell it exclusively on Steve's show, despite being wooed by network telly and radio. "The Face of Daytime" with the big lunchtime quiz - The Biggest Game In Town. 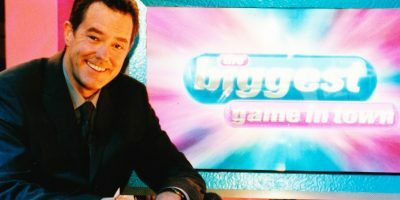 Steve was the face of ITV daytime, hosting 96 editions of the game show in 2001. 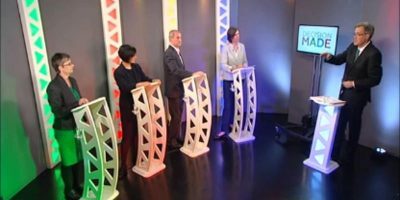 For every question a studio contestant answered correctly a numbered ball appeared from a virtual tunnel, and players at home ticked it off on their game-card, a bit like like bi*go! 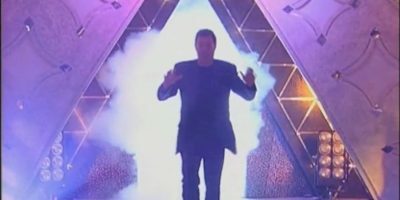 Steve also hosted a big live draw give-a-way after GMTV and popped up during This Morning to 'activate your cards', and then in the afternoon schedule to announce the 'home' winner!! Bob Monkhouse was a really lovely bloke, while Anne Robinson was really cool and professional. But the one I enjoyed most was The Biggest Game In Town, which was live, and Steve le Fevre spent a couple of hours with us beforehand. As Neil Diamond as you could get...without being Neil Diamond! The amazing Brooklyn Creed touring with the fabulous 'Hello Again' show celebrating one of worlds best singer songwriters. 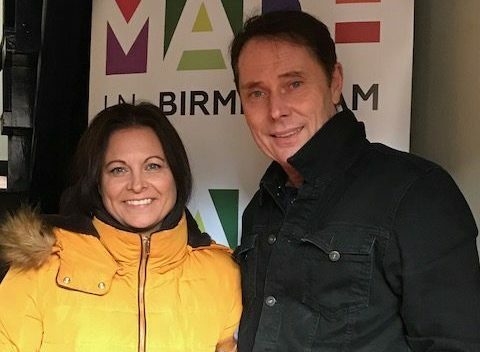 He joined Steve on The Week, live down the line, just before his performance in Birmingham, along with producer and singer Juanita Diaz. Hello Again takes on an added significance since the great man retired from touring through ill health. Brooklyn's got a fabulous voice, and the story of how he got the gig is equally startling!! 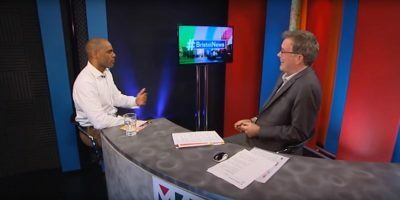 The interview which, in Marvin Rees's own words, influenced the way many people perceived him, prior to his winning the Bristol elected mayoral race in 2016, He became the first directly-elected black Mayor in Europe, pipping Sadiq Kahn to that piece of history by two days. Steve has had Marvin on his shows many times, from holding him to account, to playing "quizzing mayor" with him, and hugely enjoys the chats! Steve gets an up close and personal look at the Breakfast TV show, as it went out. Stars in his eyes, A brush with the Copacabana, a surprise for Lorraine, and a close encounter with Eamonn Holmes and Fiona Phillips. Steve tried valiantly to make the sofa his, and two decades later he's still trying! Move over Piers!! Steve's tour of the GMTV studios for YTV. The pilot for a series that was interesting a major terrestrial channel, called Being...Steve spent an incredible day with the highly talented comedian, at the Edinburgh Festival. Ed played three gigs that night, including a stage play (who knew he was a really good actor) with fellow Irish thesp Jimmy Ellis. Ed was great crack and opened up about life as a comic, and gave a great insight into his life. Sadly a change at the helm of the channel meant the series never got made...but who knows..? 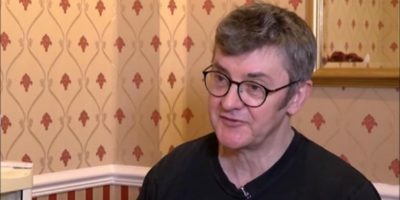 Steve chats with panto king Joe Pasquale - very funny man. And what's the role he's landed, made famous by Michael Crawford, that could have been written for him? Steve is a renowned political interviewer. 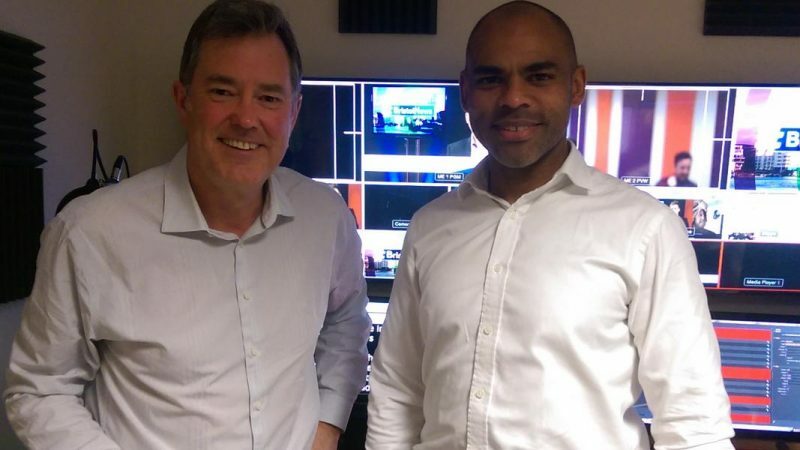 He's hosted Election Specials On The Midlands At Westminster, and on radio over the years. This is most recently when he held candidates in the West to account before the 2017 general election. 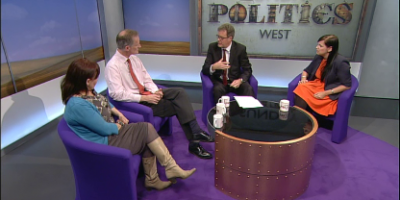 Steve le fevre asks MPs Don Foster Lib Dem and Thangam Debbonaire what happened to the promised Olympic legacy. 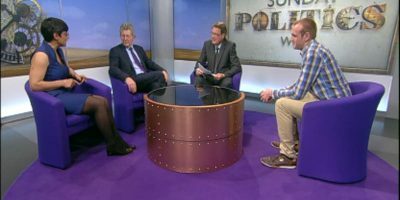 Paralympic athlete Ben foster joins the debate.